Formations. 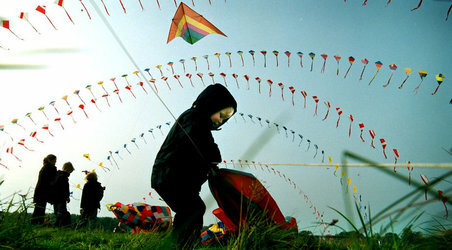 Kite formation flying. Team flying. The Mega Ray (66m x 40m). PASA Kiteboarding PASA is a non profit member driven association that is dedicated to promoting and preserving the Kiteboarding Industry. Thomas K. Horvath http://www.horvath.ch/ninja/the_urban_ninja.html Highbrow. 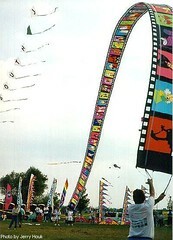 kitesurf kites General 28000. Prices! CONSIDER: Double-side add-rib snap. Consider add-bladder to case to simple sail. How far can we go with this? BIRD MAN ON ROLLER SKATES circa 1964, but date of stunt is unknown yet. Video is on that page. 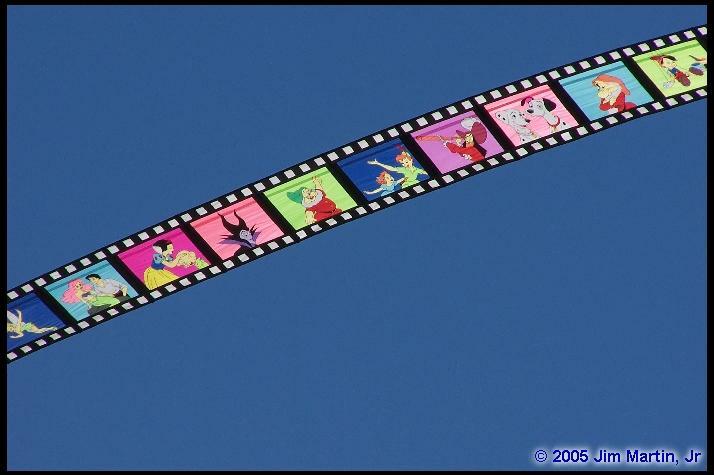 (SKI KITE HIGH FLYING IN AUSTRALIA) video newsreel film Go Fly a Kite circa 1967. Bill Moyes. About May of 1967 "outsized kite" No sail battens. Three float balls. Boat: Sno-Min.